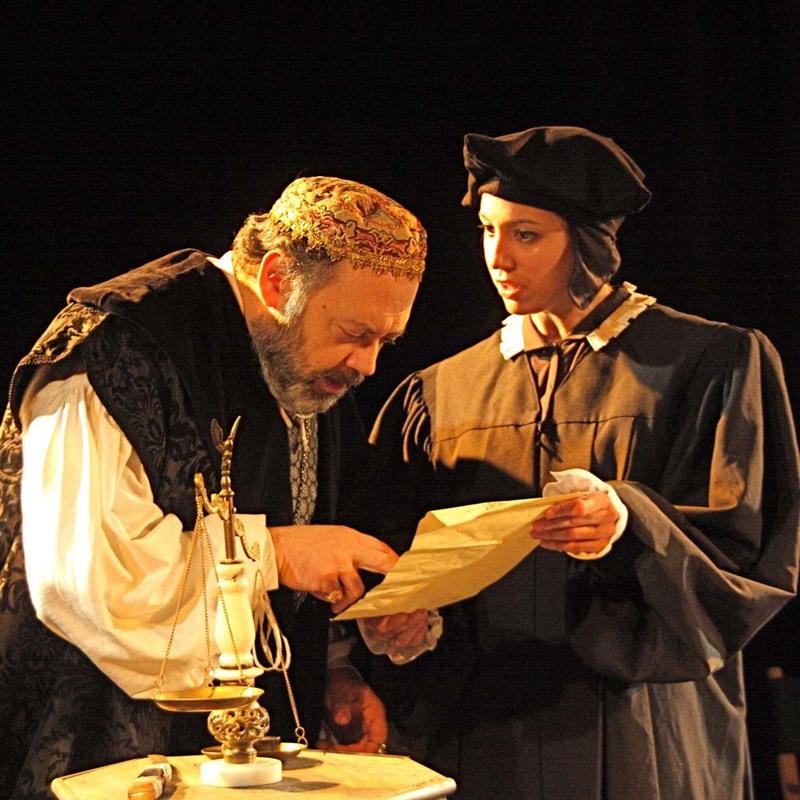 The Ithaca Shakespeare Company is dedicated to making Shakespeare clear and exciting to everyone. Our goal is to bring Shakespeare's works to life in productions that combine the highest artistic quality with broad audience appeal. performances that immerse the audience in the action and emotion of the play. presenting theatrical experiences that are powerful, moving, exciting, enjoyable, and thought-provoking for viewers of all ages and backgrounds. 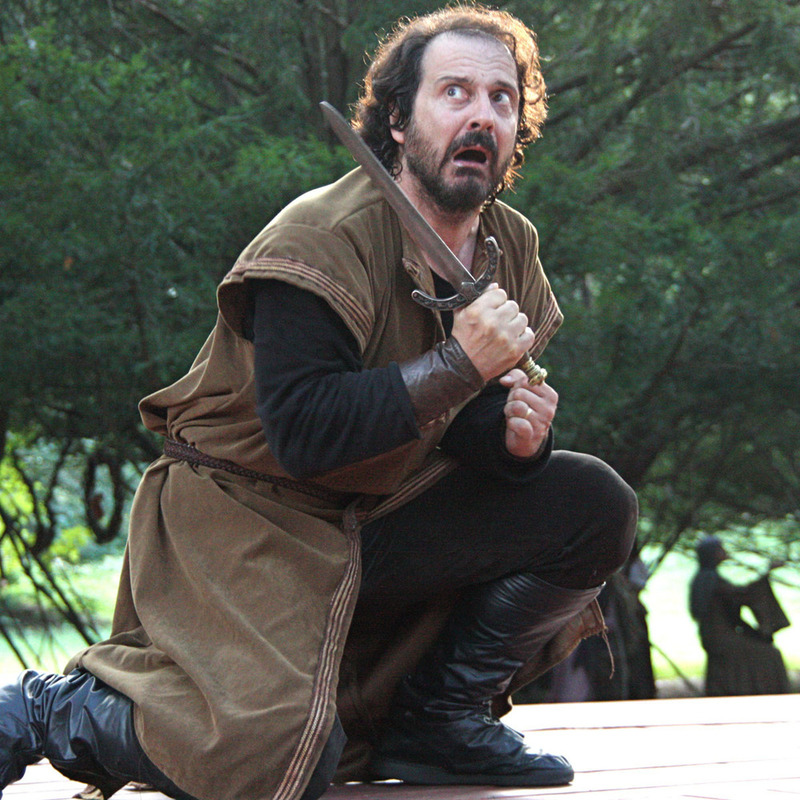 From the very beginning, we have had a vision of creating an Ithaca Shakespeare Festival. Given Ithaca's beautiful locations, deep pools of theatrical talent, and unique spirit, there could not be a more perfect place for an event like this.